How Do You Avoid Risks in Licensing? Every business has its risks but it seems like the licensing business just keeps getting more and more challenging. With limited retailer space, consumer purchasing shifting away from brick-and-mortar, few new brands and a reliance on (often lame) sequels, how is a licensor to make an impact? When we were working on the TV show Rocket Monkeys, we had a few potential licensees that wanted to submit proposals very early on. As much as we would have liked to have signed the deals, we had to put them on hold as we didn’t want to lock in licensees before the show had even rolled out. Furthermore, as we all know, there is a process to developing a merchandising program which usually involves signing on a master toy licensee first and then rolling out to other categories. As it turned out, unfortunately the show didn’t get renewed and so our decision not to sign on licensees so early was a good one! In light of these “rules” and the limitations marketers are currently facing, what are some ways to ensure a strong licensing program? Identify the best partners – Talk to everyone! Just because you are pitching the top three toy manufacturers, doesn’t mean you can’t engage numbers four, five and six as well. You are looking for the best fit and the best program for your brand. Just because a manufacturer is large, doesn’t mean that they will focus on your brand. A smaller partner may have great product and distribution and be able to give your brand the attention it deserves. Manage your product roll-out – In addition to managing your distribution strategy, you need to ensure that you are introducing your product in the right order as well. Having socks or stationery in the market without a toy or apparel program would be a big mistake as one-off items tend to get lost on retail shelves. It would be much smarter to introduce toys and published product and then round out the program with apparel, accessories and housewares. From there, you can get into health & beauty, stationery and the like. 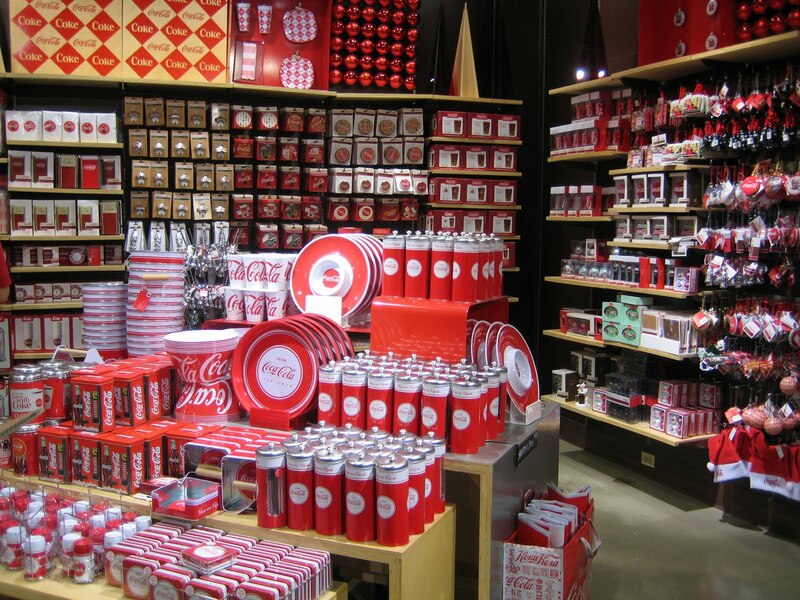 This way, you have enough product to make a statement at retail, possibly even a store-within-a-store. Maximize digital – One of the beautiful things about digital marketing is how much control we have over what we share. It is now possible to use ecommerce and even social media platforms to create an on-line statement for your brand. Amazon actually did so around Mattel’s Fireman Sam last year. And now as Pinterest and the other sharing platforms add purchasing capabilities to their images, it is possible to create digital “stores” here as well. So, do you have any tips to creating a successful licensing program? If so, please let us know in the Comments below. This article was syndicated from Business 2 Community: How Do You Avoid Risks in Licensing?